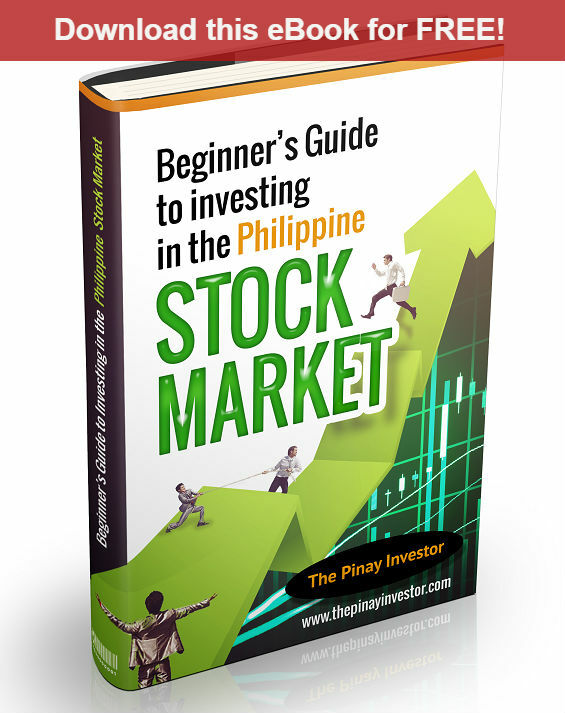 This website, www.pinayinvestor.com, will celebrate its first anniversary next month. However, it was only in April of this year when I started posting ads on this site. 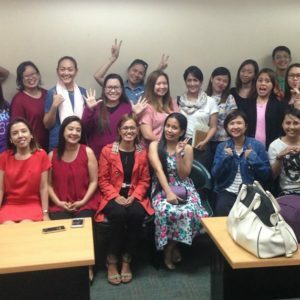 At first, I didn’t want to run ads because my goal was only to share my learning experiences in investing and the seminars that I’ve attended. 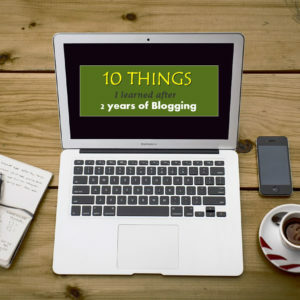 I didn’t have plans of monetizing this blog because I actually had no idea how to go about it and I wasn’t comfortable seeing ads on my site.